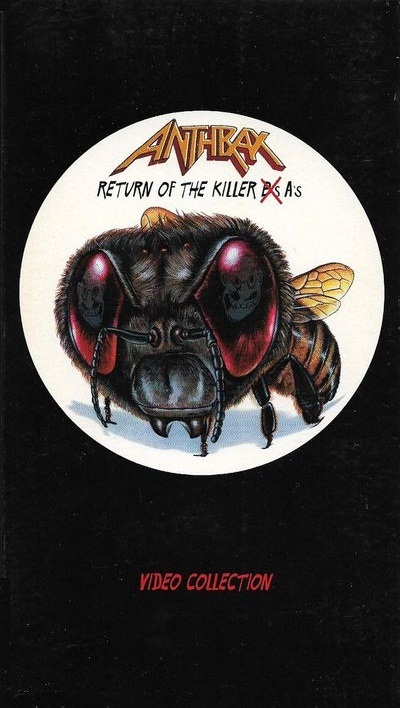 There are no reviews for Return of the Killer A's: Video Collection yet. You can write one. Features live clips from the Persistence of Time tour interspersed with music videos. Also issued as a DVD (left cover), which features classic live performances of five of their greatest hits and behind-the-scenes footage.